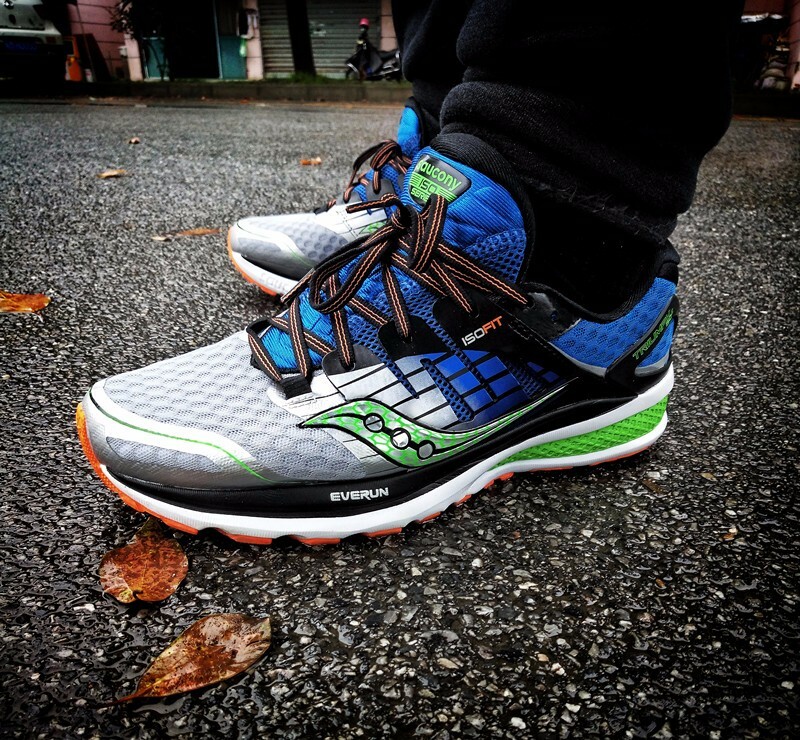 The Saucony brand has been released for more than 100 years.The Triumph is Saucony’s premium level neutral everyday running shoe. 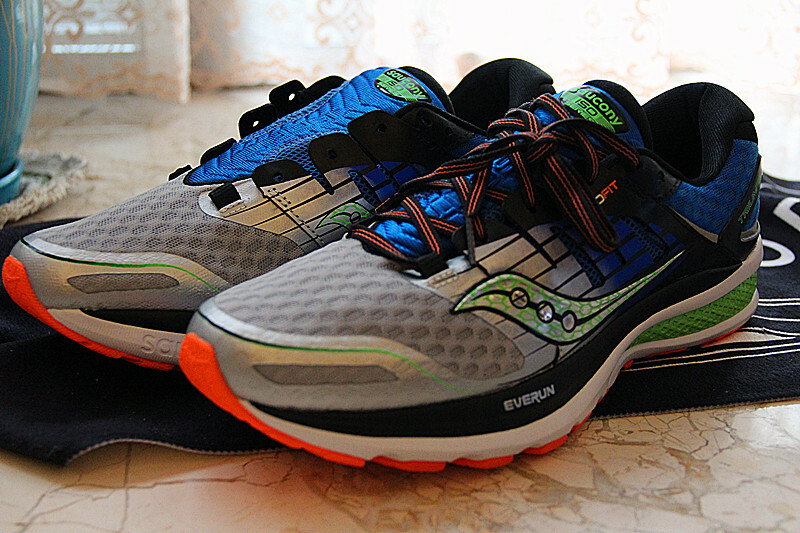 The Saucony Triumph features copious amounts of comfortable cushioning along with an excellent fit and plush upper. 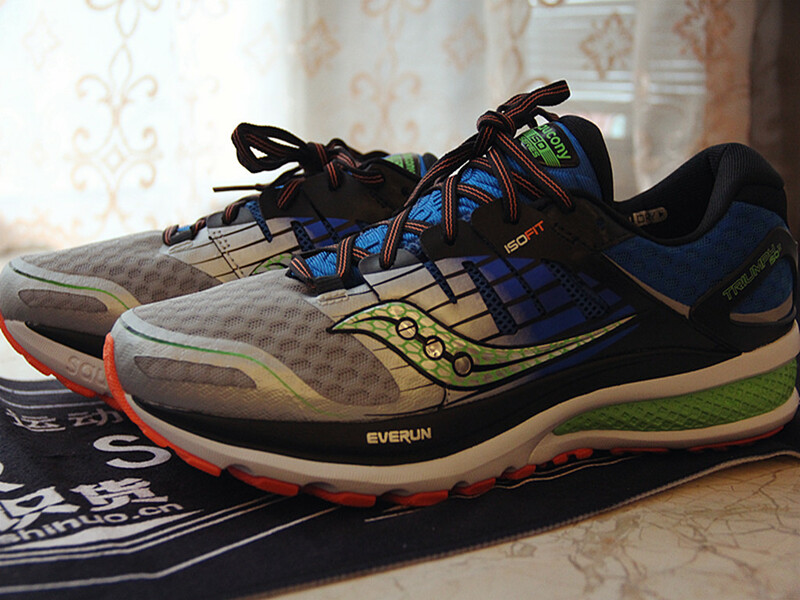 This is a great shoe for larger framed runners. 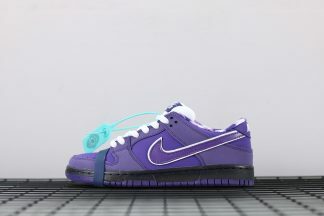 We will check the performance of this shoe today. 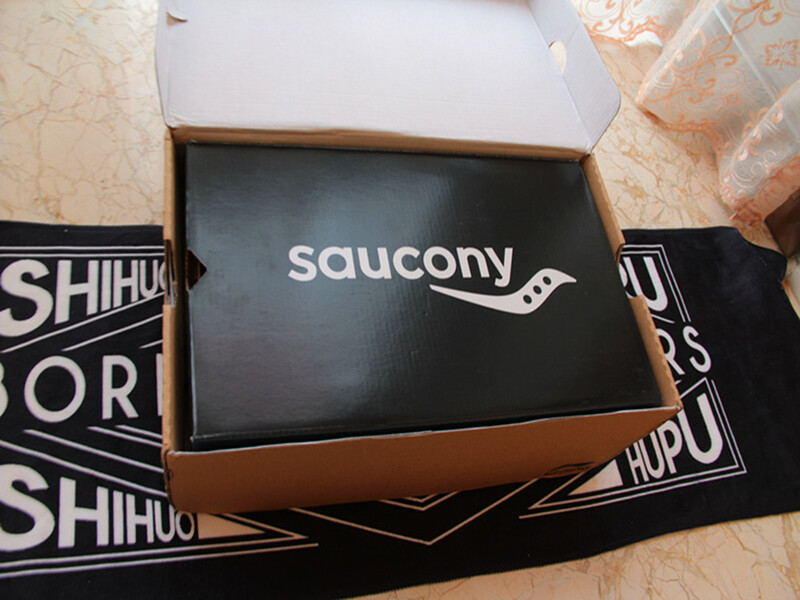 For the box , it is nothing special ,it is normal .The black box with logo. 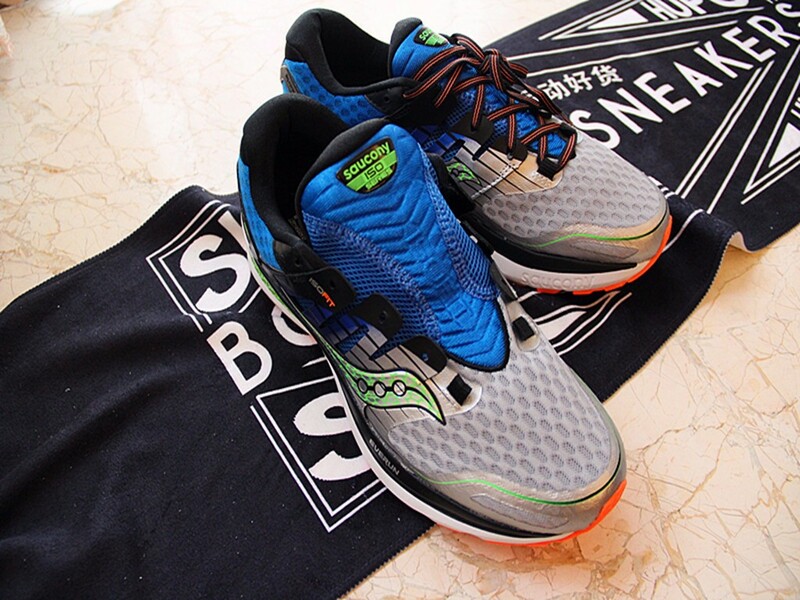 For the shoes , I bought the blue one , it look more cool.A highly cushioned daily trainer with a springy underfoot design, the Saucony Triumph ISO 2 is well suited for road runners of all levels seeking a high level of energy return. This new upper fits like a glove. 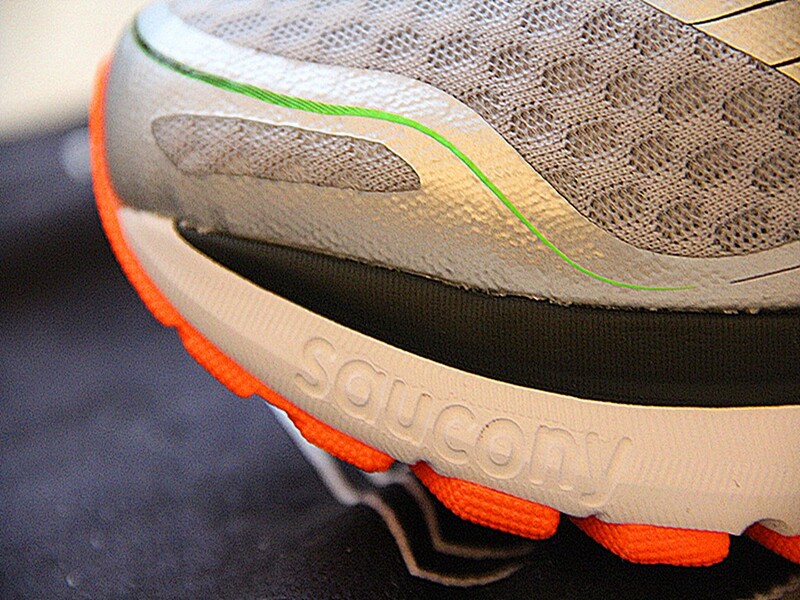 The upper has a bit of stretch so it will still feel comfortable even as your foot swells towards the end of a run. 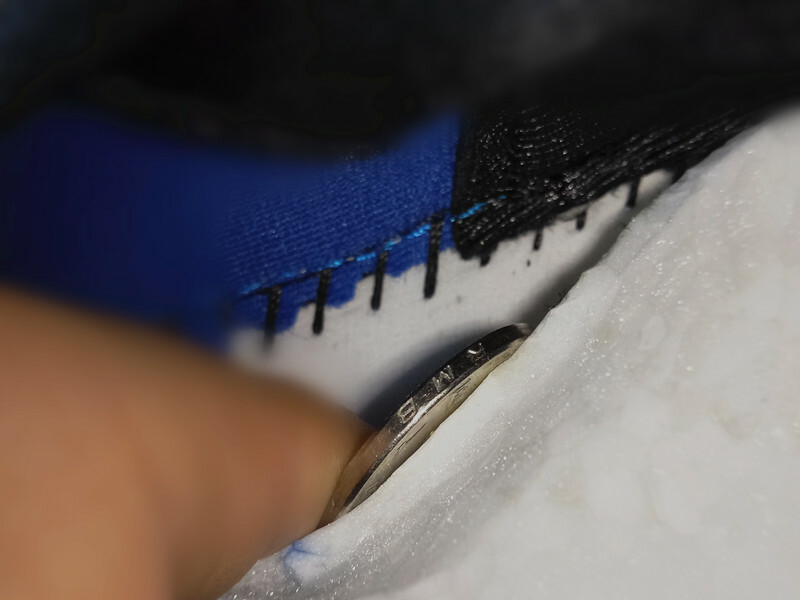 job at wicking moisture away from the foot. 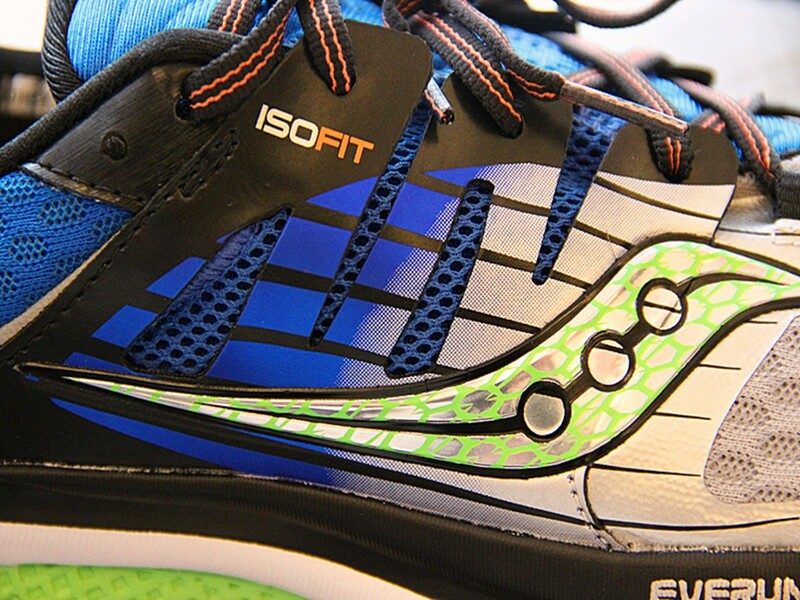 The upper of the Saucony Triumph ISO 2 has a dramatically better ft than the previous version of the shoe. 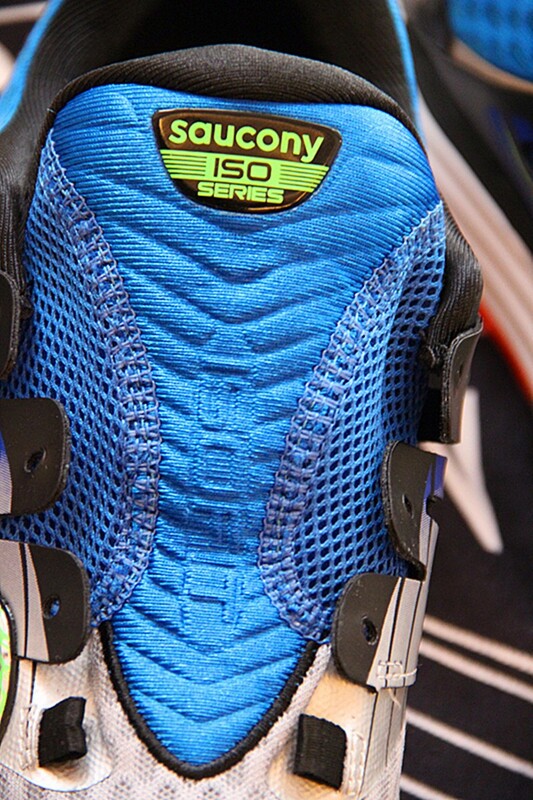 For those who have a unique foot shape, the upper should be able to conform to your unique anatomy.In order to create a seamless wrap, the Triumph ISO 2 offers an updated ISOFIT upper with an even softer mesh. 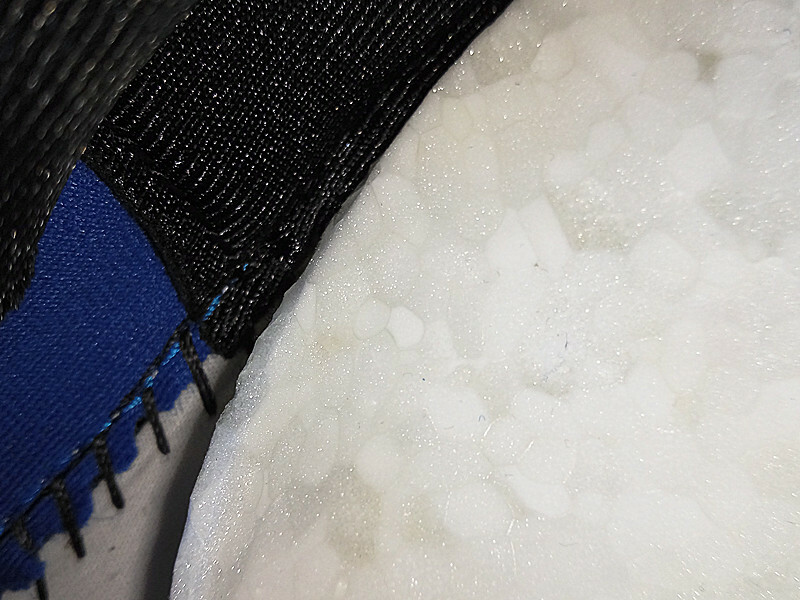 The new material is built to help reduce hot spots while still maintaining fantastic midfoot lockdown. 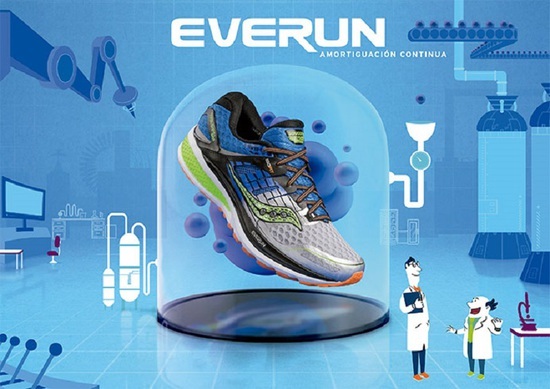 The most popular material — EVERUN is amazing.Compared with the internal cushioning structure of ordinary running shoes, EVERUN makes the foot and the midsole directly add a transition layer, and the EVERUN can provide the rebound and responsive. 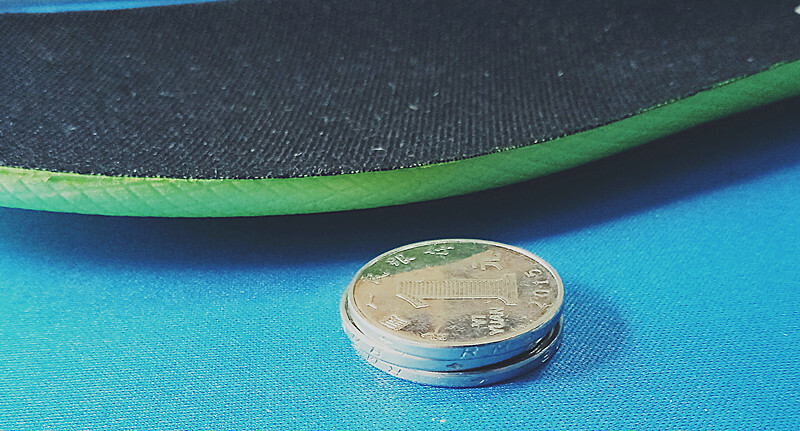 EVERUN look like the Adidas Boost , the responsive and feedback is really nice .EVERUN’s thickness is a little thicker than the a coin. 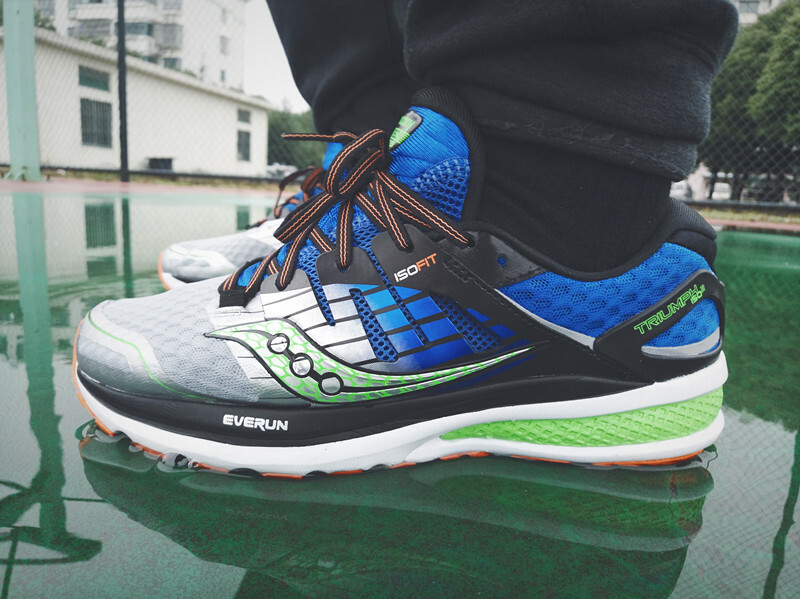 Triumph ISO 2’s upper is made of mesh fabric, It is lightweight and thin, so the ventilation is amazing.so this shoes is nice for summer. 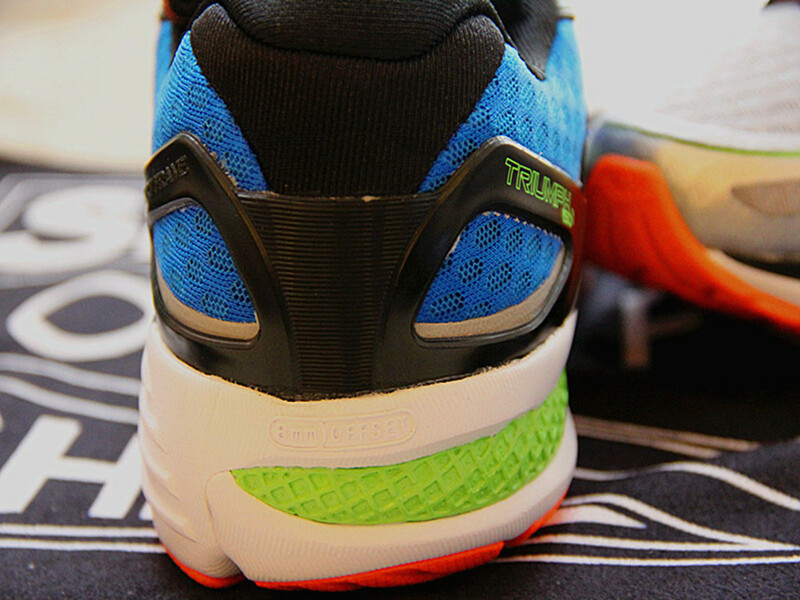 Triumph ISO 2 uses one piece upper design that provides a very good wrapping experience and a very comfortable tongue thickness, even if the laces are fastened to the soles of the feet. 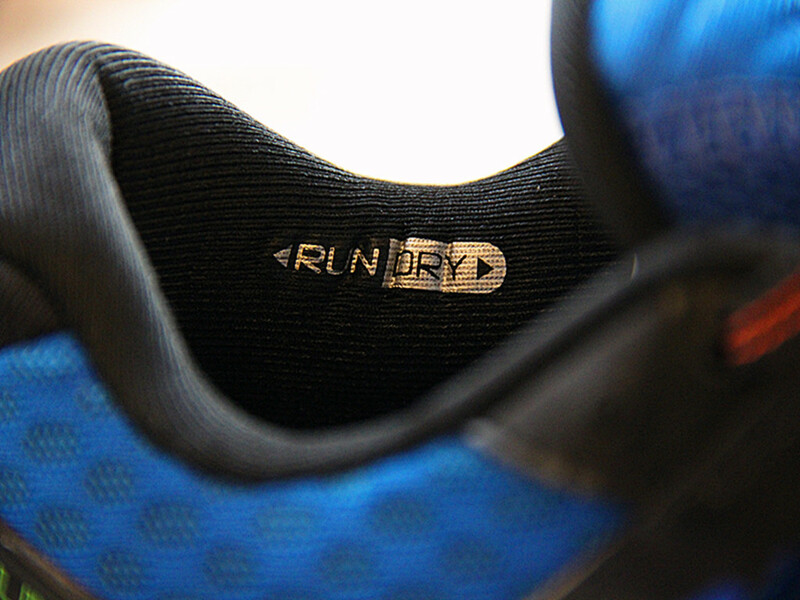 The most important thing is that you don’t have to worry about the deviation of the tongue during running. 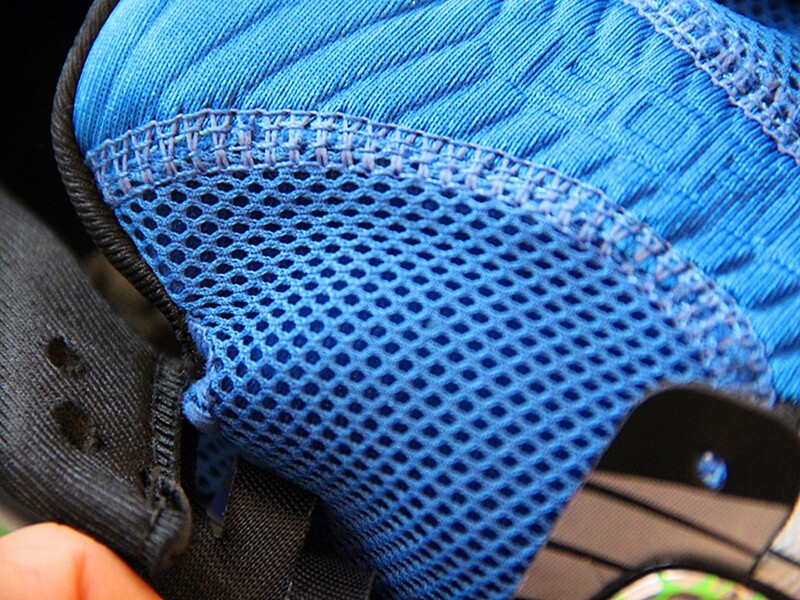 The mesh fabric on both sides for comfort while ensuring breathability. 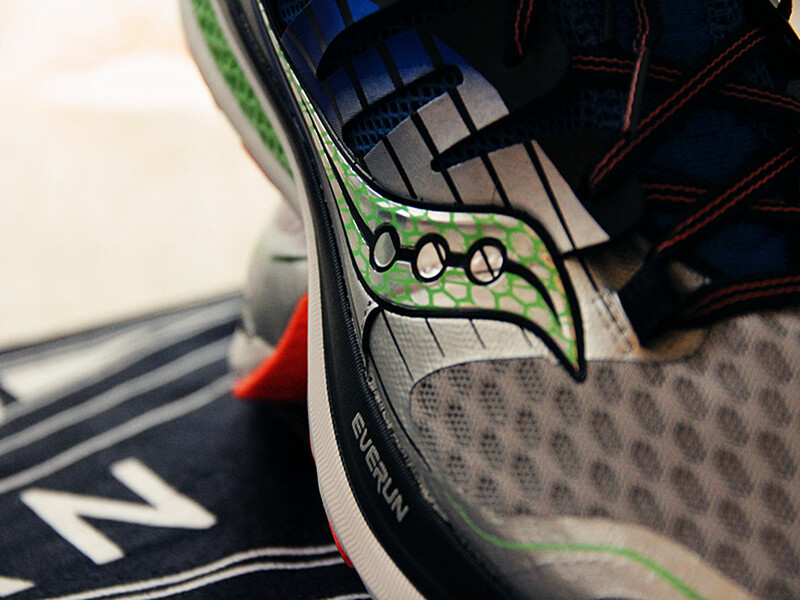 The lSOFIT upper also works to support the wearer. 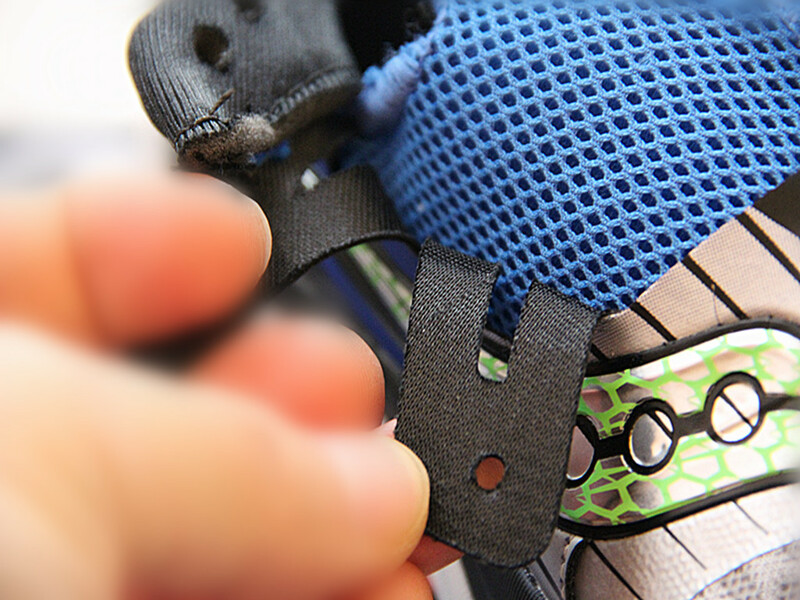 The fit of the shoe can easily be adjusted by using the lacing system. 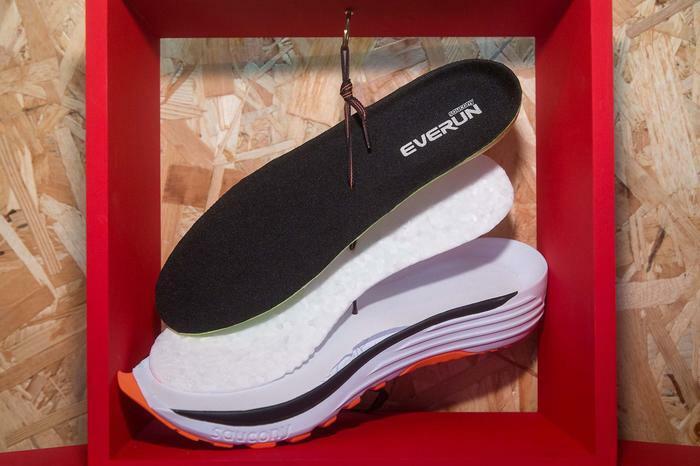 The flexible upper material allows for an adjustable .Reviewers found lttle to comment on with regards to the shoe’s arch support. 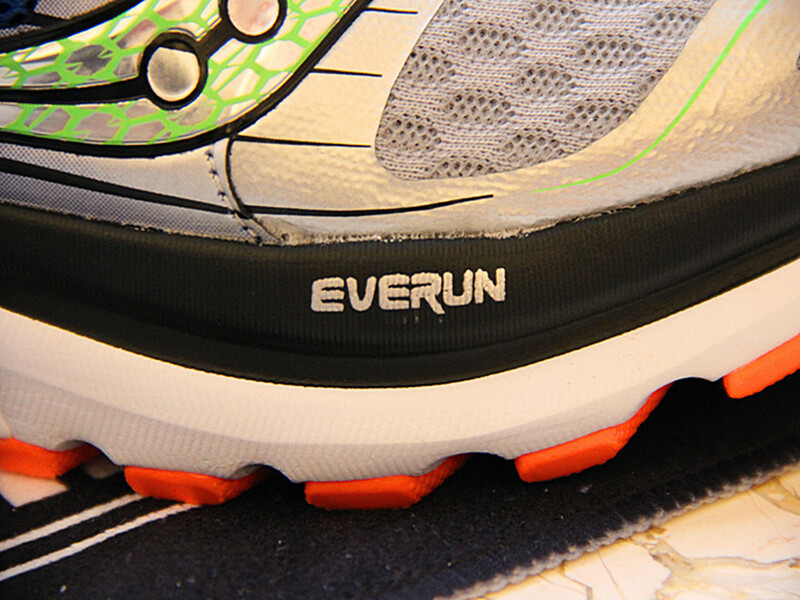 lt’s unobtrusive and we wouldn’t suggest this shoe for high-arched runners. lSOFIT upper is more help for the supporting. The material is more flexible when we running. 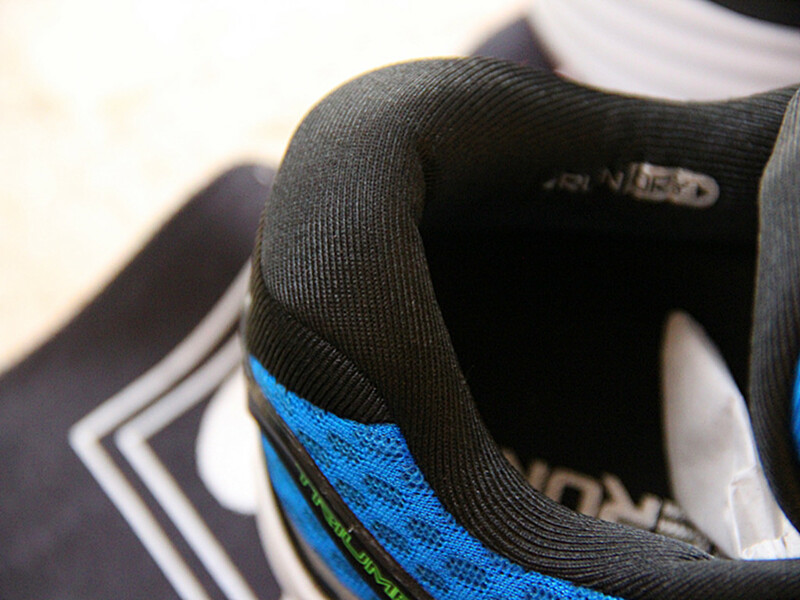 The support frame technology of the heel of the shoe is a soft TPU support bar, which is quite satisfactory. 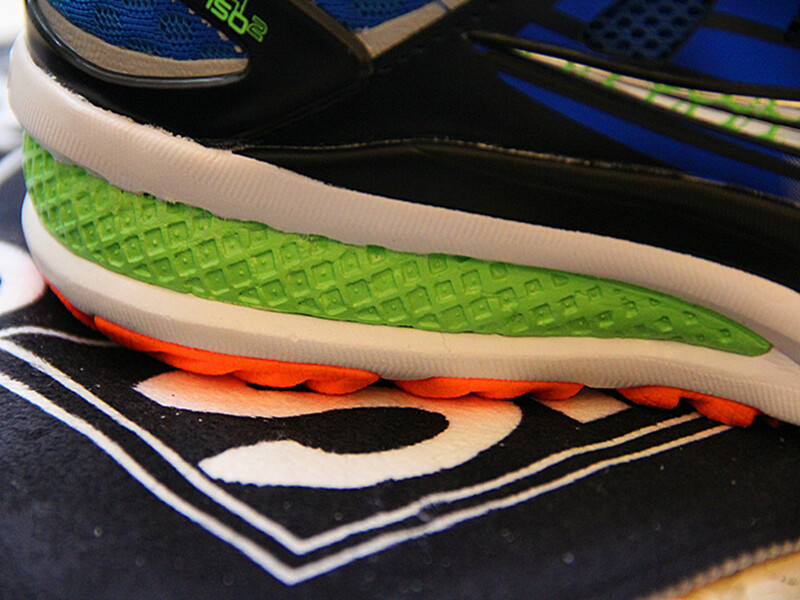 The built-in also has a hard embedded TPU, double-layer support. 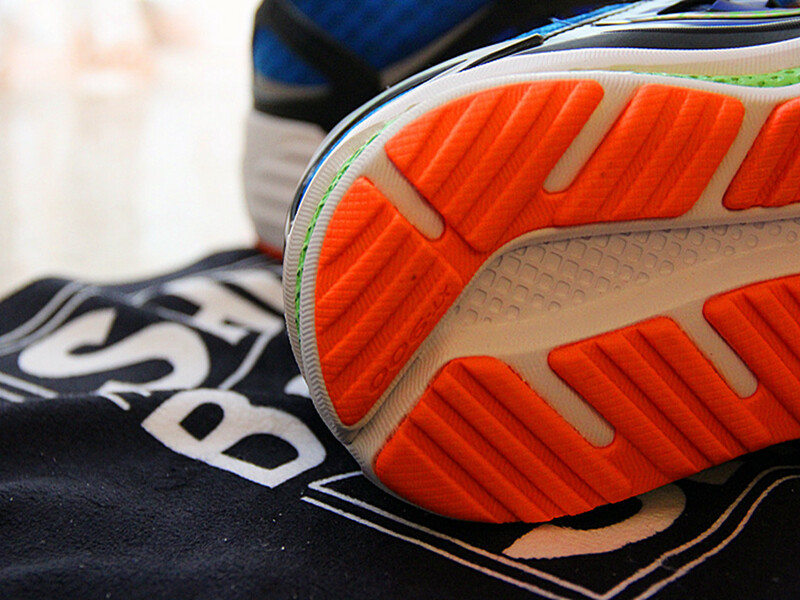 You must forgot the RUN DRY material，The shoe is flexible enough that it can move along with the wearer’s foot. 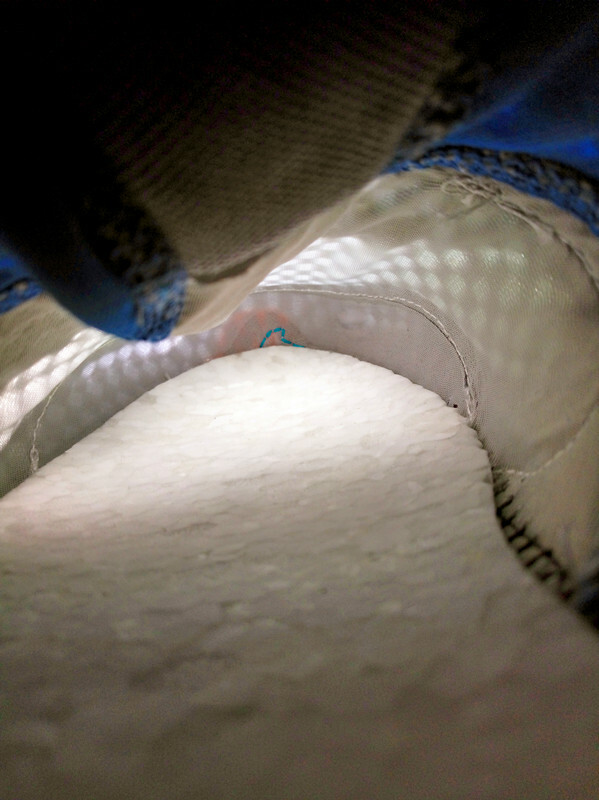 Reviewers found that the shoe allowed for natural flexion of the foot. 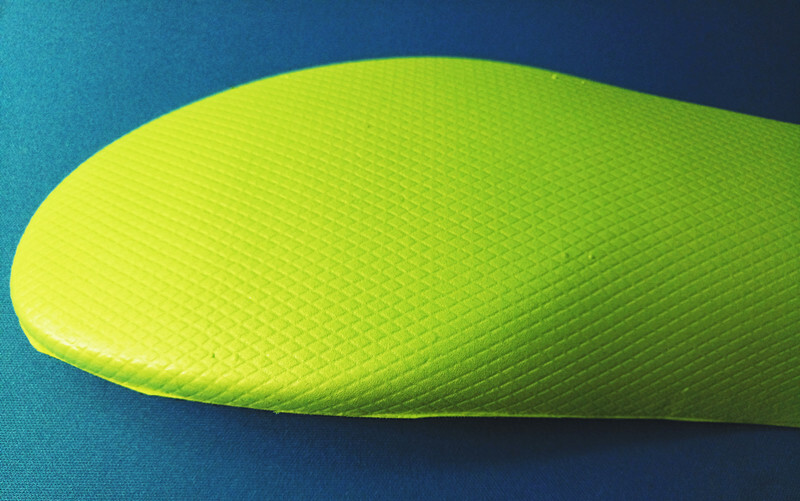 lt rides like a minimalistic shoe yet doesn’t sacrifice the ample midsole cushion. surfaces. 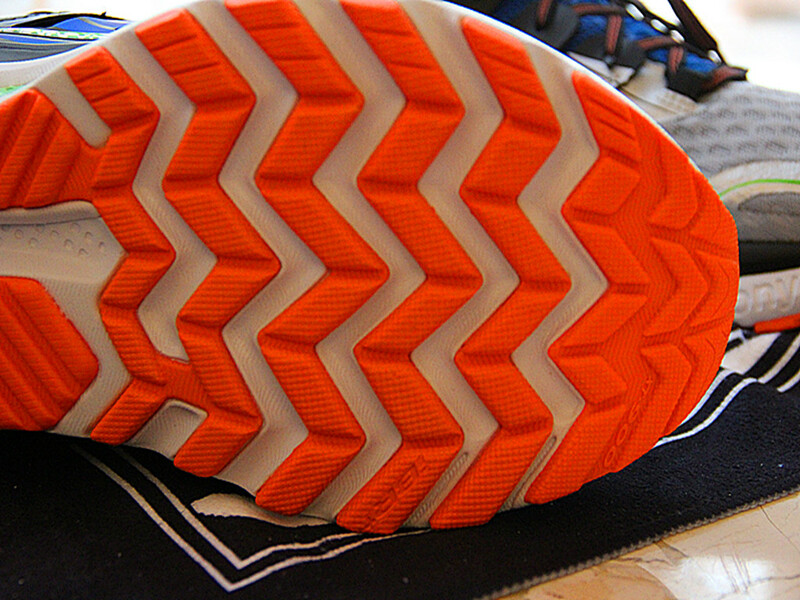 The updated zig- zag tread pattern provides better grip than in the previous one . Saucony tidied up the Triumph silhouette by shaving off about two millimeters of midsole and removing some extra rubber from the outsole. 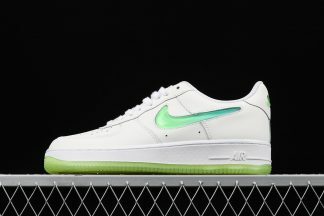 While this didn’t lighten up the shoe, it did help create an overall lower profile from the 3rd generation. 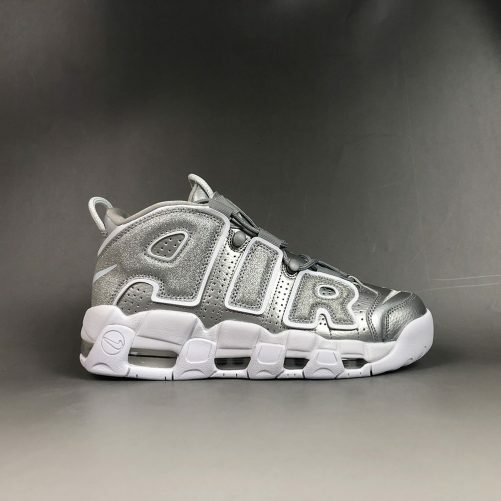 The change of the midsole brings about the redesign of the outer bottom texture. 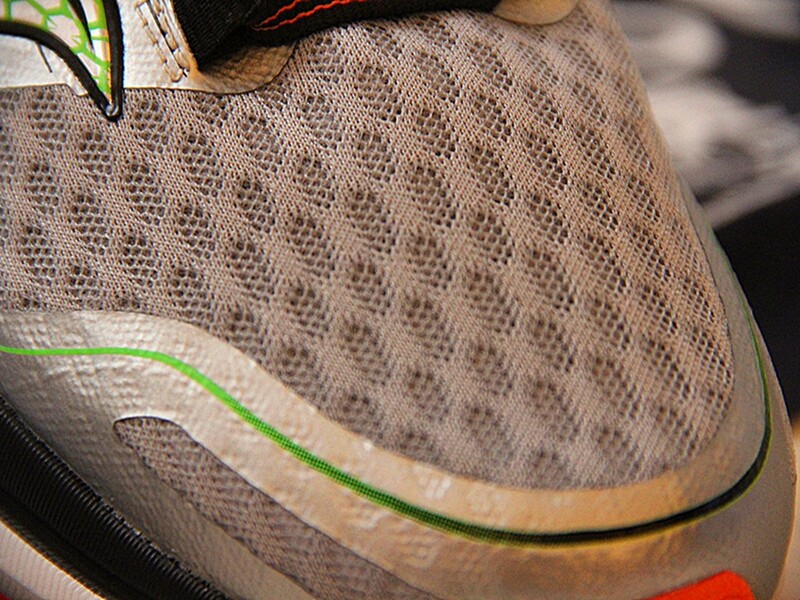 The large herringbone pattern is matched with the XT-900 wear-resistant rubber. 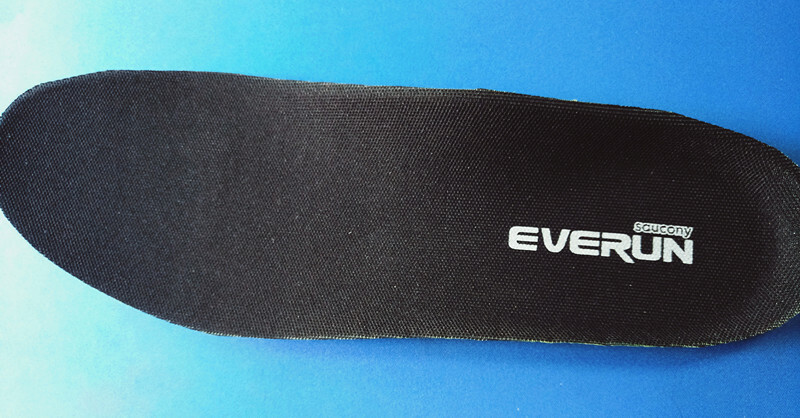 The grip performance is stable and the wear resistance is not visible at present. 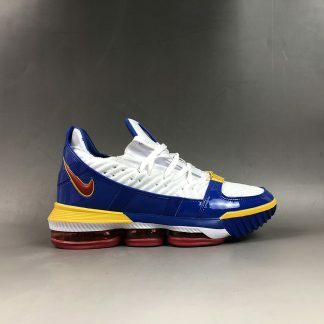 In the terminology of basketball shoes, : The court feeling is not bad. 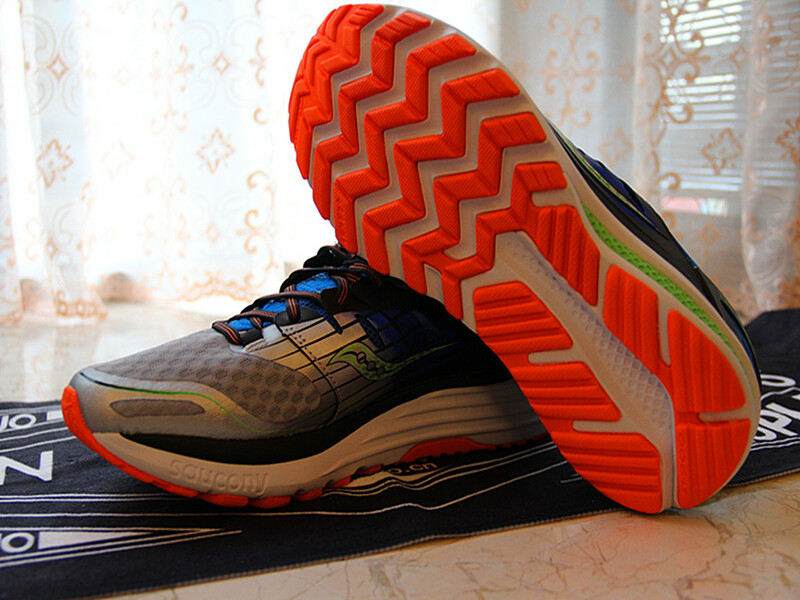 Overall ,Saucony Triumph ISO 2 with the IBR+ technology in outsole provides extra cushion,durable XT- 900 technology in outsole provides great traction, and TRl-FLEX tread pattern provides better traction ,also with ISOFIT allows for snug and secure fit,EVERUN cushion provides excellent energy return,Full-length EVA cushion . 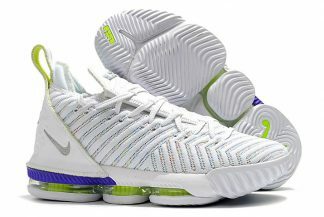 The nice Breathable mesh upper with High Elasticity Sockline, all os these make up this shoe, it is amazing.